Octopus are one of my favorite creatures in the ocean. I have always been fascinated by their intelligence. I used to have them in my home and would put a small crab (favorite food) inside a jar with a lid on top and watch her open the jar to get the crab out. I even got her to ring a little bell when she wanted food. No joke. They are very intelligent and amazing. I could sit and watch them for hours. 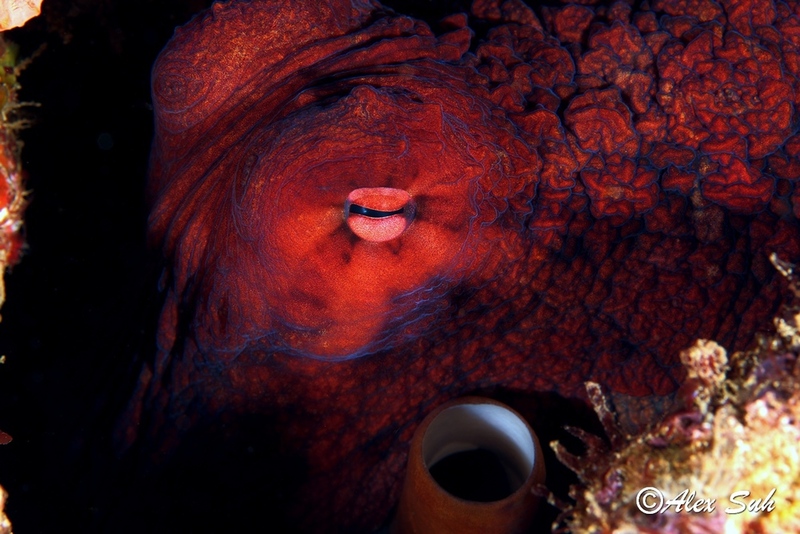 The common octopus would be unique for its appearance alone, with its massive bulbous head, large eyes, and eight distinctive arms. But by far the most striking characteristic of the octopus is the wide array of techniques it uses to avoid or thwart attackers. 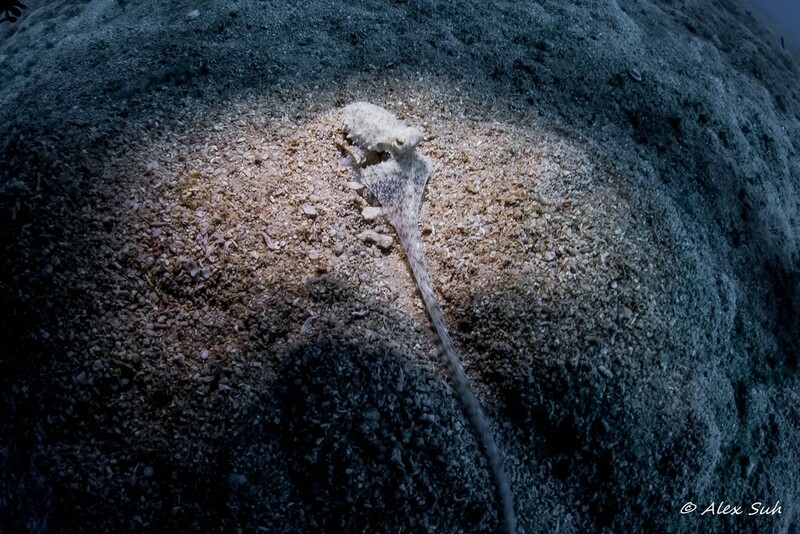 Its first—and most amazing—line of defense is its ability to hide in plain sight. 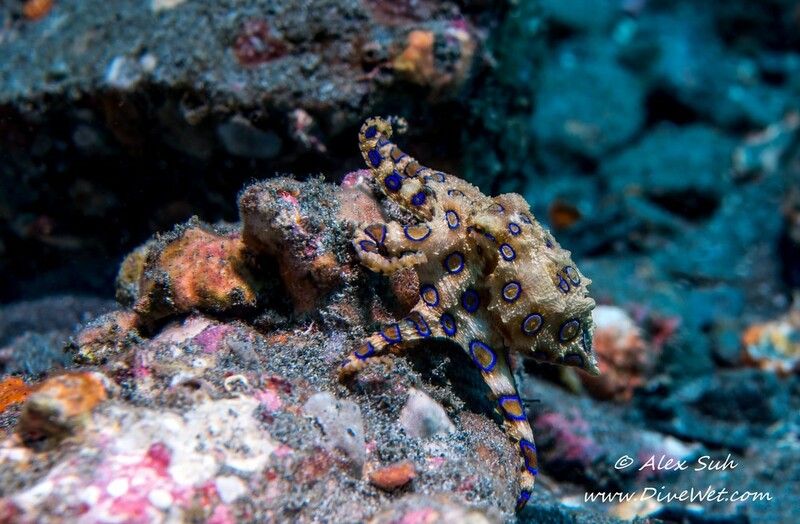 Using a network of pigment cells and specialized muscles in its skin, the common octopus can almost instantaneously match the colors, patterns, and even textures of its surroundings. 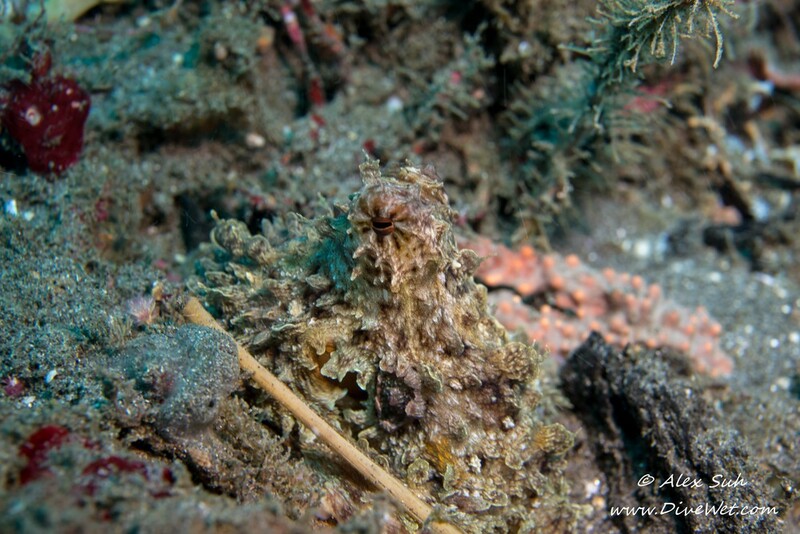 Predators such as sharks, eels, and dolphins swim by without even noticing it. When discovered, an octopus will release a cloud of black ink to obscure its attacker's view, giving it time to swim away. 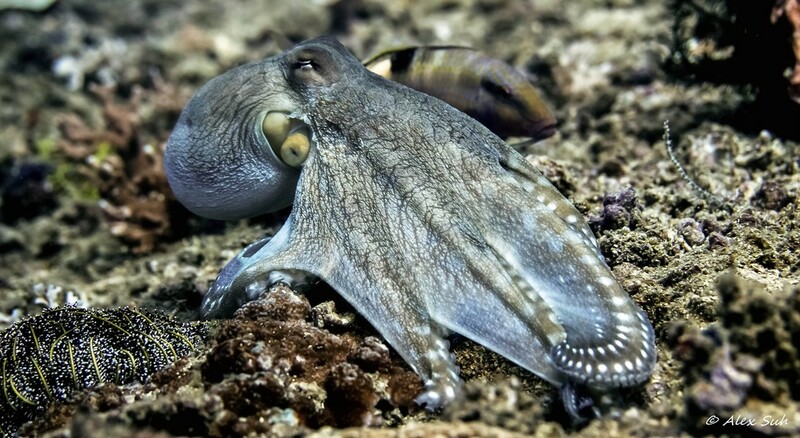 The ink even contains a substance that dulls a predator's sense of smell, making the fleeing octopus harder to track. Fast swimmers, they can jet forward by expelling water through their mantles. And their soft bodies can squeeze into impossibly small cracks and crevices where predators can't follow. If all else fails, an octopus can lose an arm to escape a predator's grasp and regrow it later with no permanent damage. They also have beaklike jaws that can deliver a nasty bite, and venomous saliva, used mainly for subduing prey. Considered the most intelligent of all invertebrates, the common octopus is found in the tropical and temperate waters of the world’s oceans. They can grow to about 4.3 feet (1.3 meters) in length and weigh up to 22 pounds (10 kilograms), although averages are much smaller. They prey on crabs, crayfish, and mollusks, and will sometimes use their ink to disorient their victims before attacking.